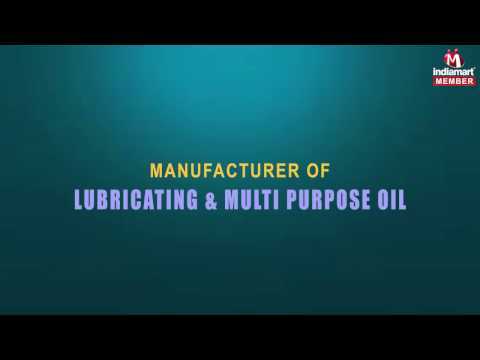 Venlub Petro Products (p) Ltd., established in the year 1996 and are known for manufacturing, wholesaling trading and exporting a wide range of the finest quality of Lubricating & Multi Purpose Oil. Our offered product range comprises of Industrial Lubricating Oils, Oil Lubricant, Industrial Oils and many more. These lubricating oils are used in various machines and automobiles for the purpose of lubricating various parts of machines. Their excellent lubricating efficiency, thermal stability, high viscosity and accurate composition, makes these lubricating oils highly appreciated among our customers. The offered lubricating oils can be stored for longer period of time, owing to their longer and enhanced shelf life. We are exporting our products in all over the world.